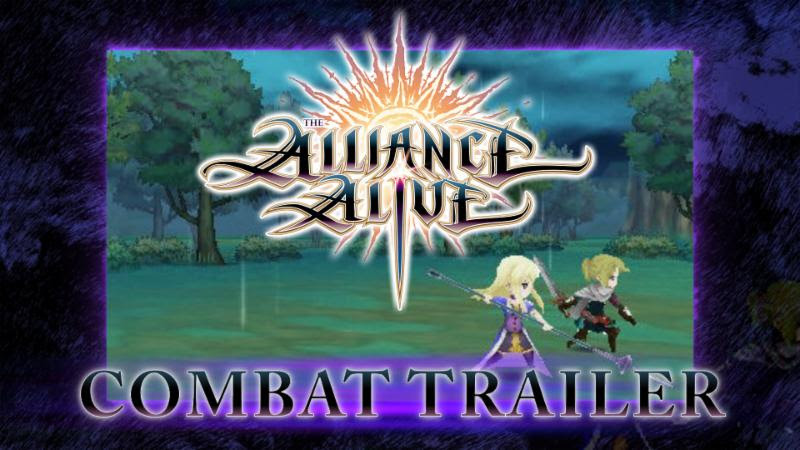 Atlus sent out a new combat trailer for The Alliance Alive today. 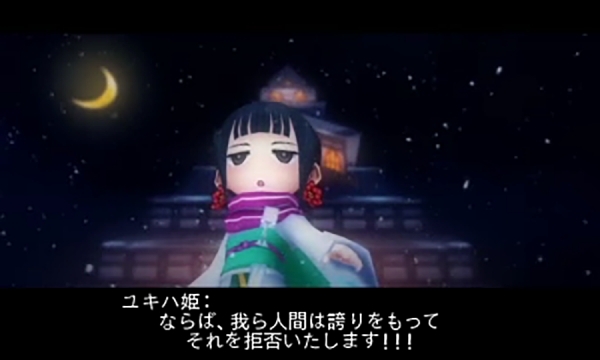 Find the video below, along with information about the game’s battle system. 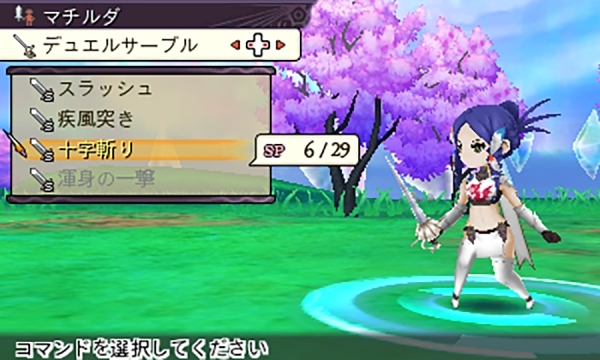 Atlus sent out a new trailer for The Alliance Alive today. We’re introduced to three more characters: the signimancer Gene, the mercenary Rachel, and a young researcher Tiggy. 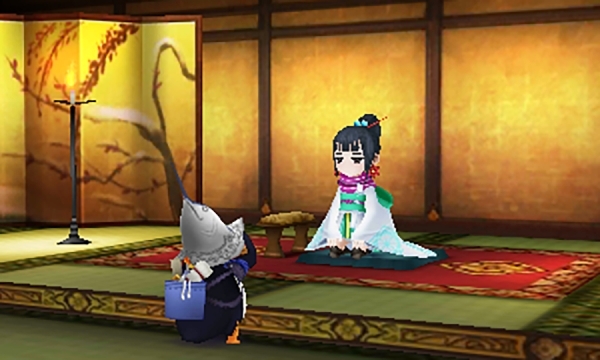 Atlus has announced that The Alliance Alive is scheduled for March 27 in the west. North America will be receiving a physical launch edition containing a copy of the game, collector’s box, art book, CD soundtrack, and keychain. 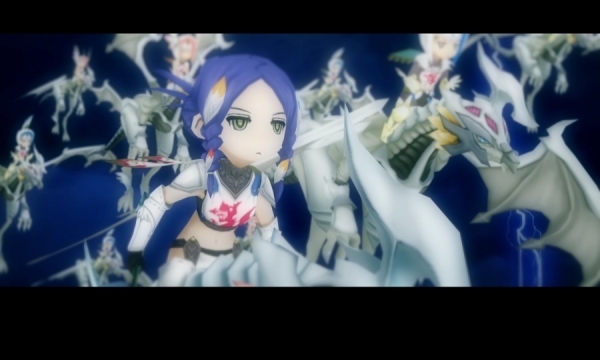 The Alliance Alive appears to be digital-only in Europe. 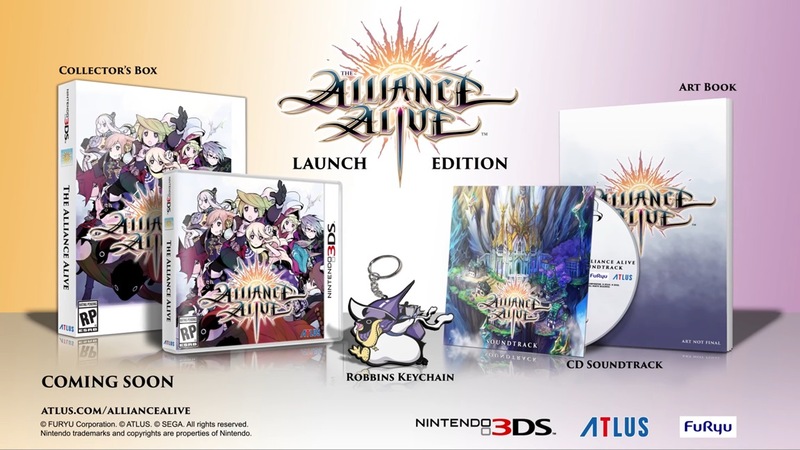 Today, Atlus unveiled The Alliance Alive Launch Edition for the Americas. Copies will include a copy of the game, an exclusive CD soundtrack with 20 tracks, an art book with over 30 pages of illustrations, and a Robbins penguin keychain. 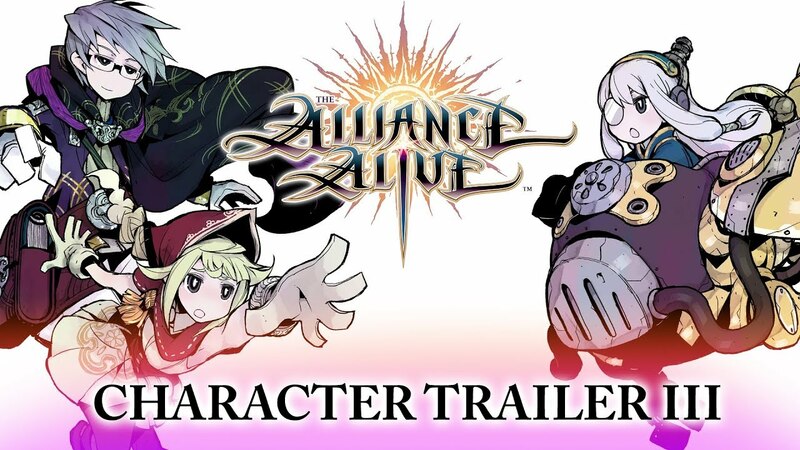 We also have a new trailer for The Alliance Alive below. It’ll teach you about some of the brave humans who are fighting together against the evil daemons that have taken over the world. 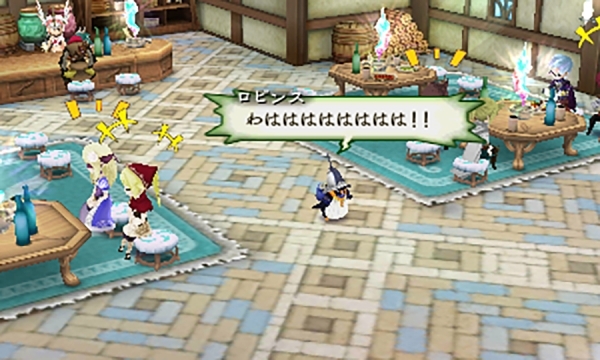 In its first week in Japan, The Alliance Alive sold around 25,000 – 30,000 copies. That may not seem like a lot, but FuRyu had realistic expectations. 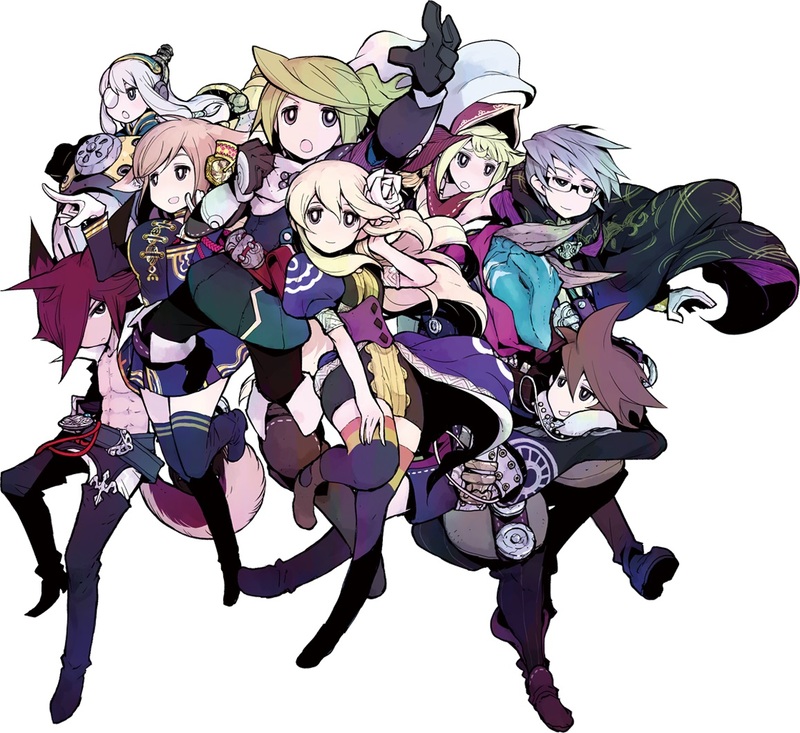 The RPG wasn’t overshipped as Dengeki reports that The Alliance Alive sold through 70 percent of its initial shipment. 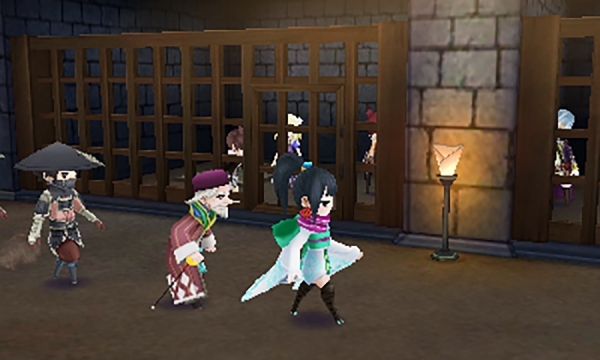 The Legend of Legacy, FuRyu’s last 3DS RPG, saw first week sales of 53,974. It also sold through 83 percent of its initial shipment. 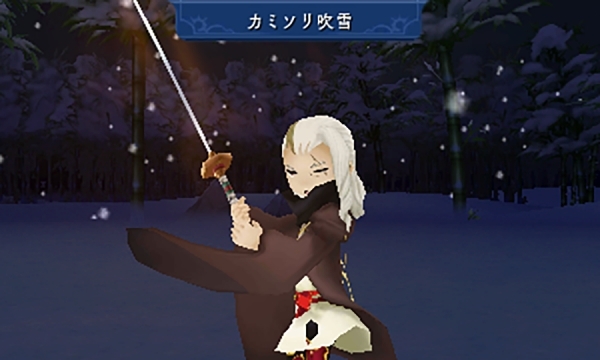 The Alliance Alive has sold less so far, but it could have longer legs as the player reception has been more favorable this time around. 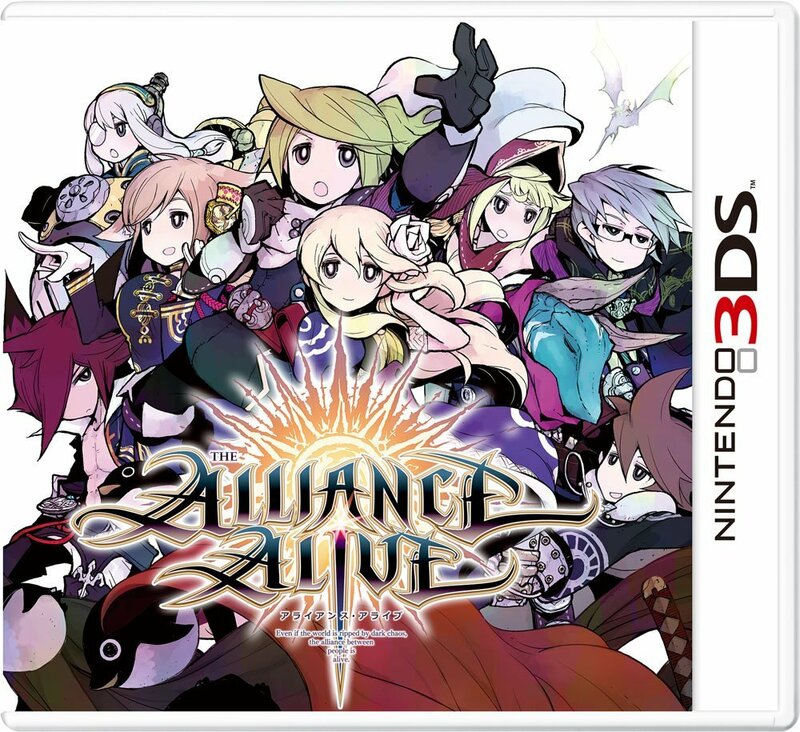 The Alliance Alive is now available in Japan. 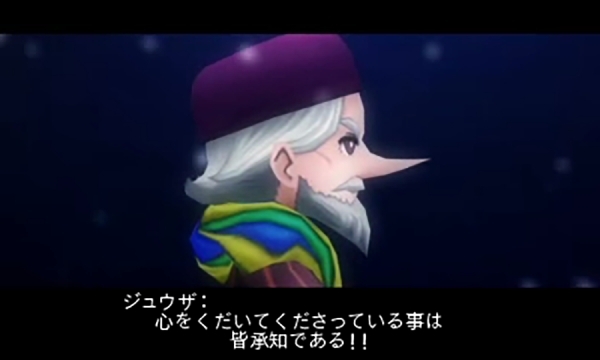 Hours of footage is in from the likes of Famitsu, with their video posted below. 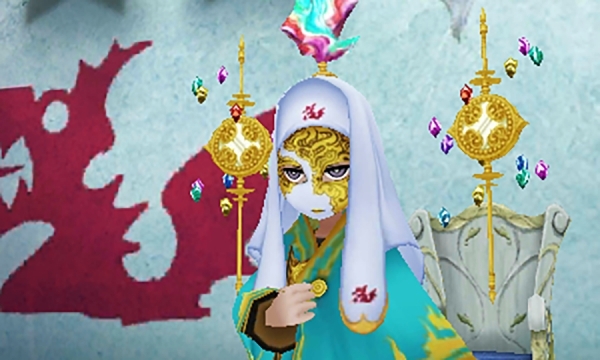 Thanks to V Jump, we have a good look at FuRyu’s new 3DS RPG The Alliance Alive, a spiritual successor to The Legend of Legacy. View a bunch of footage below. 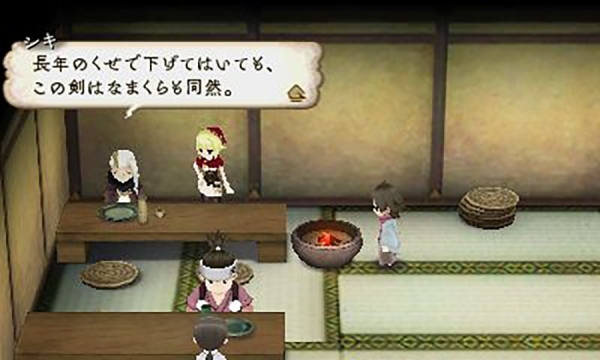 FuRyu published a new commercial for its 3DS RPG The Alliance Alive. Check it out below. 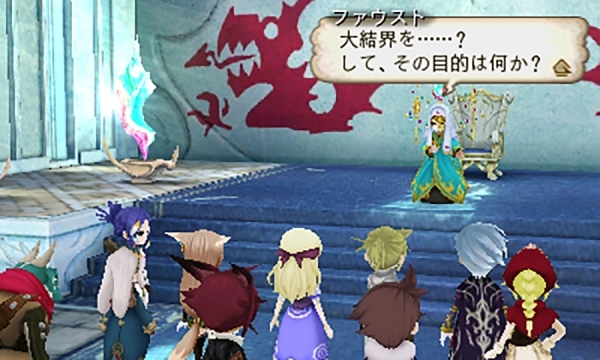 The Alliance Alive is the next 3DS RPG from FuRyu following The Legend of Legacy. Famitsu spoke with director Masataka Matsuura and design lead Kyoji Koizumi as part of a very in-depth interview to talk more about the game. 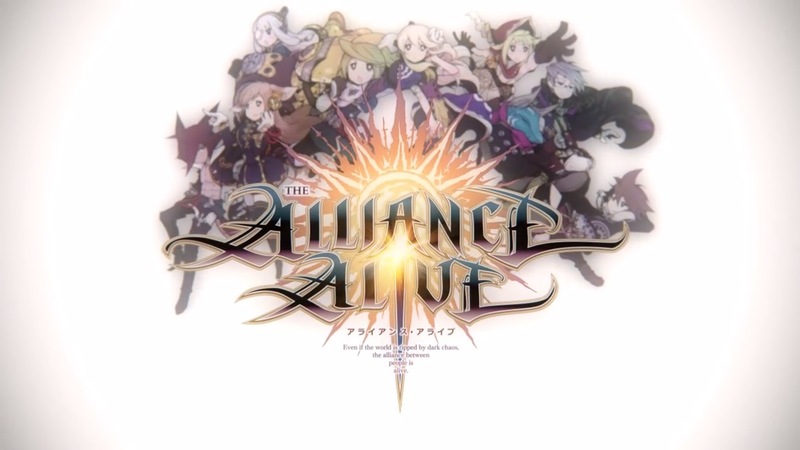 Some people have said that The Alliance Alive was to be a spiritual successor to The Legend of Legacy, or that The Alliance Alive is a new RPG made based on the lessons learned from The Legend of Legacy. However, Matsuura says there is a bit of misunderstanding. 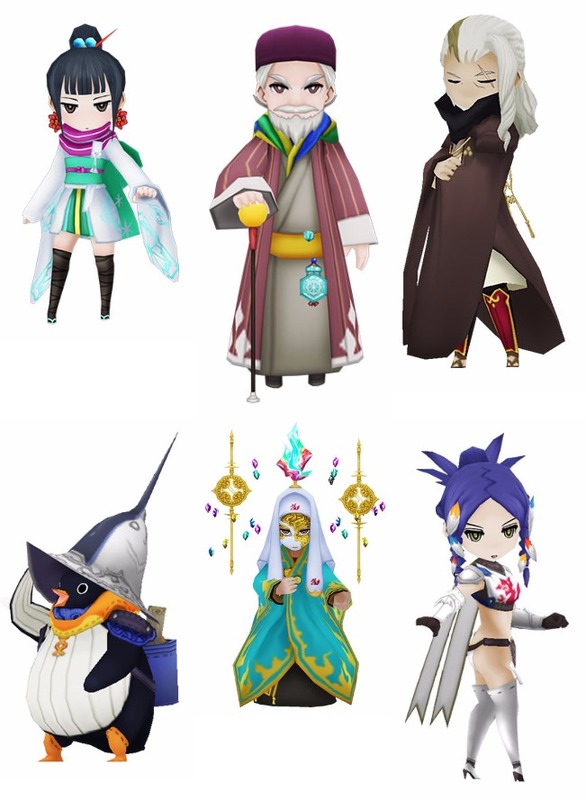 FuRyu updated the website for The Alliance Alive once again with new details about the RPG’s characters. 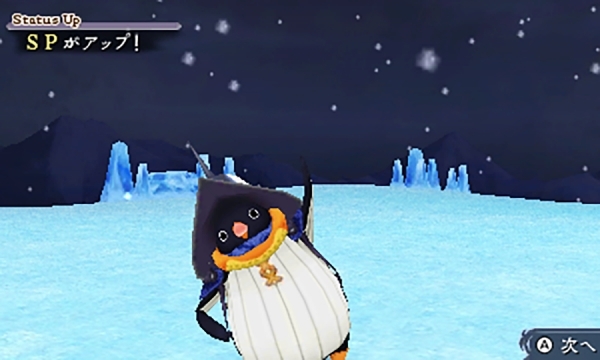 Some of the information was previously divulged through Famitsu, but we have some extra characters and tidbits. Find the full roundup below, courtesy of Gematsu.